In this day of shifts and change in our land, we decree and declare in this nation Your Kingdom government will be established as a display of Your glory upon the earth – standing on the truth, “that You are the true Judge, Lawgiver and Sovereign”, all authorities are appointed by You, yet You release freedom of choice to the people. 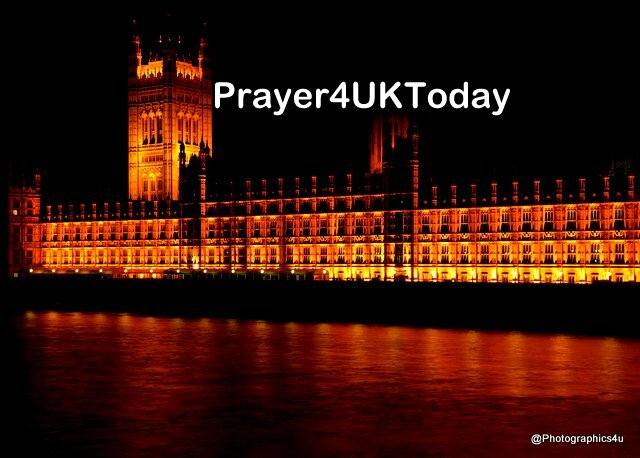 Now in the Name of Jesus, we pray for the Prime Minister, the Brexit Ministers, Civil servants and Business leaders. We declare they will work as a team with unity and cohesion, marked out by a mantle of Godly wisdom, authority and stature, that Your will and Your purpose will be fulfilled in all negotiations and decisions in the days ahead. We decree and declare the Lordship and Sovereign will of God over every policy, treaty and concession concerning issues of trade, the Customs Union and the Free Movement of people. We come into agreement with Your Word in Psalm 16:6 “the boundary lines have fallen for me in pleasant places; surely I have a delightful inheritance” and we declare individuals and families You desire to live in the United Kingdom will be located, accepted and blessed according to Your wisdom and plan, and every financial shift and change relating to Brexit, from the role of the City of London to the employment of individuals, will be in alignment with Your Kingdom purposes. Father God we ask that as Muslims pray in the mosques, seeking closeness to God, that they find the one true God through visitations, dreams, visions or Damascus Road experiences..
We pray that we would have boldness and a desire to reach out to Muslims wherever we go, and an opportunity to pray in the name of Jesus. We thank You Abba Father that no one is beyond the reach of Jesus and we pray that Muslims would discover the true protection available through the work of Jesus Christ. We pray that Satan would be defeated in his desire to punish and strike fear into people’s hearts. We ask that the Western Cham of Cambodia will come to know the authority given them in Jesus Christ over all evil forces.